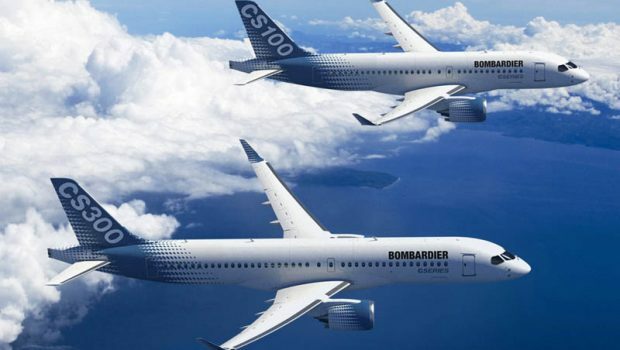 Bombardier has announced another 490 job cuts from its factory in Belfast. 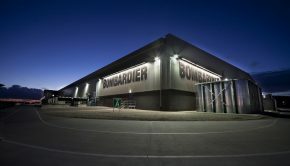 The Canadian aircraft manufacturing company currently has about 4,000 employees across Northern Ireland and is the biggest high-tech manufacturing company in the region. The company announced that it is reviewing its “manpower requirements” and regretted to confirm that it was reduce the workforce across the company. 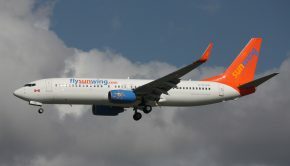 The company employs 69,500 worldwide, and most of its NI-based workforce are based at a wing-making plant in Belfast. As part of the job cuts worldwide, over 5,000 will loose their job of which over 3,000 are in Canada. The Belfast operation has been hit by a number of separate job loses in recent years with 1,225 reduced from the workforce since May 2015. 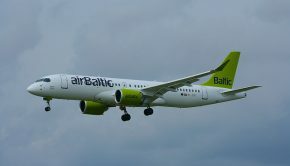 The Belfast operation currently makes the wings for the Airbus A220 aircraft. 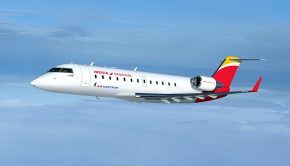 This was recently rebranded from the Bombardier CS100 and CS300 series and remains to be seen if this will remain in the long term or if Airbus will review the operation further in the coming years.